Whether you are purchasing or refinancing your home, starting a new business or facing challenges with an existing one, or just need a will or contract drafted, we’re here to help. We have more than 30 years experience providing quality legal service to the people and businesses of Greater New Orleans and Southeast Louisiana. Personal attention. It’s important to us. 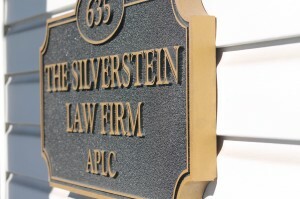 Our attorneys handle all aspects of a matter or case. From start to finish. 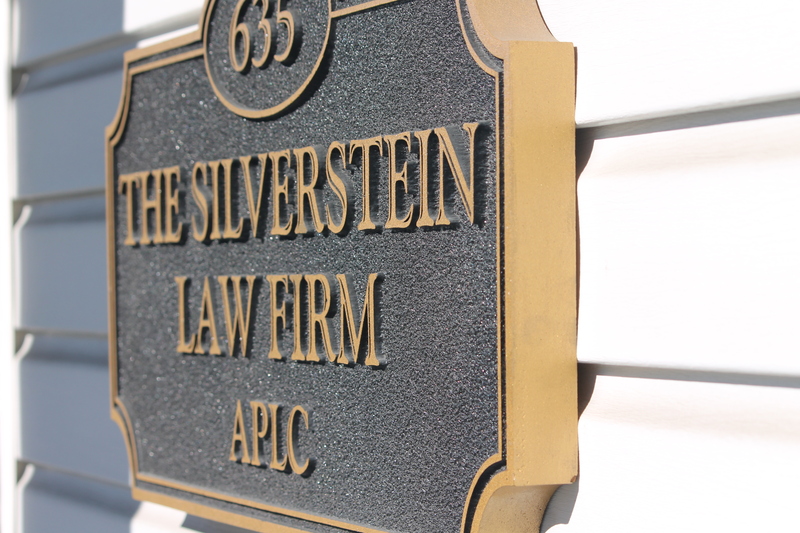 At The Silverstein Law Firm, we believe our clients are like family. Contact us today: (504) 362-3692. Important notice: This site is designed to provide general information only about our firm. Nothing provided on this site shall be considered legal advice or as establishing an attorney-client relationship.